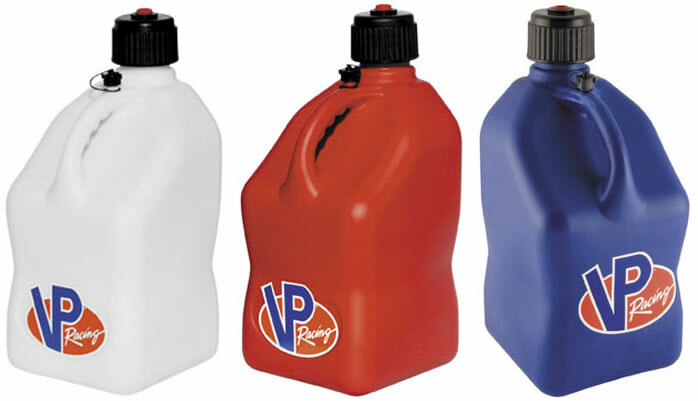 Our VP Racing Gas Jugs generally ship out within 1 business day! 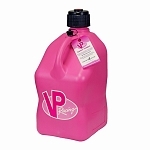 The best made container with filler hose, makes fueling easy. Not like the ones from walmart.make filling small tanks such as weed eaters easy to big tanks easy... Highly Highly recommended! Well made container with easy to use filler hose, makes fueling a breeze. Once you set it up by removing the plug in the cap and installing the filler hose, and then attaching the assembly to the container, you are good to go. Highly recommended!